When I'm not coding, I can be found in Golden Gate Park walking my dog or cheering on my hometown Wisconsin sports teams. 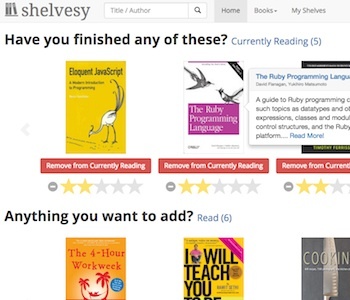 Shelvesy is a web application inspired by GoodReads that allows users to review and track books that the user is currently reading, wants to read, or has read. Lean ActiveRecord is a "lean" implementation of AR built to help solidify my understanding of basic AR concepts. 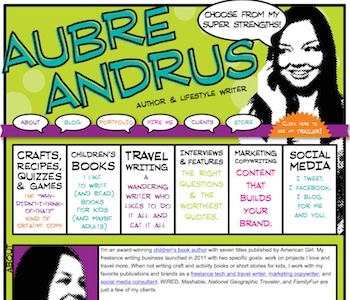 AubreAndrus is an award-winning children's book author and freelance writer. I implemented her online portfolio in an interactive and exciting manner to portray Aubre's true character. 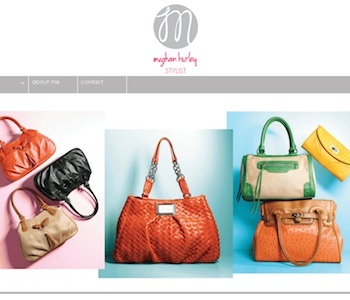 MeghanMHurley is an online portfolio for a Midwest-based freelance photo-stylist. 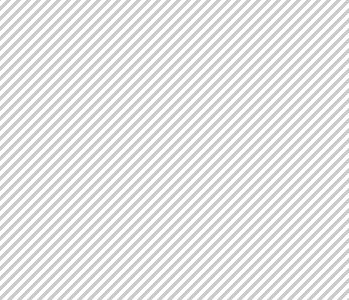 I customized a WP template to provide a simple, yet beautiful, online presence. Want to work with me on something? Tell me about it!